The second trailer of Logan is out and it is nothing like anything X-Men fans are used to watching. Overall the 10th installment in the popular X-Men film series, Logan is the third and final installment in Wolverine solo film trilogy following X-Men Origins: Wolverine (2009) and The Wolverine (2013). 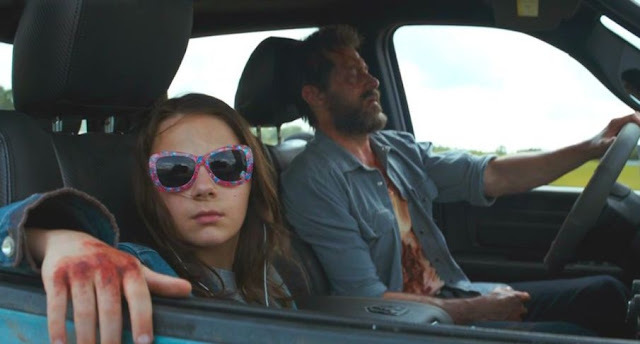 Although, just like the first two Wolverine films Logan promises to be high on adrenaline pumping action, it marks a departure from the trademark style of X-Men films in that it is remarkably high on gore and violence, combining the motifs of the Western and Road movie genres a la Mad Max: Fury Road. 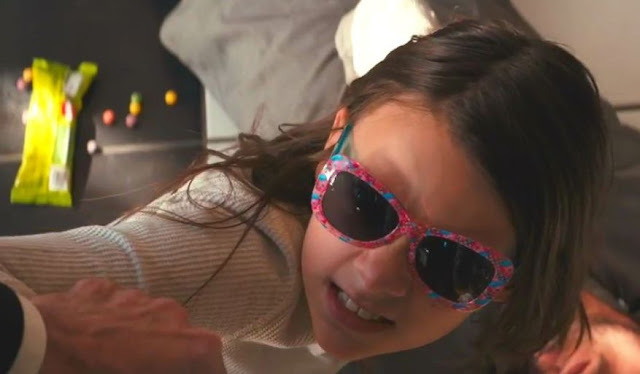 The focus of the trailer is Dafne Keen's X-23 and the relationship the character shares with Wolverine aka Logan. It is the year 2029 and Logan's healing powers are on the wane. Not only does he need to look after an ailing Professor Xavier but he must also protect a young girl called Laura from a evil organization called Transigen around the infamous Mexican border. 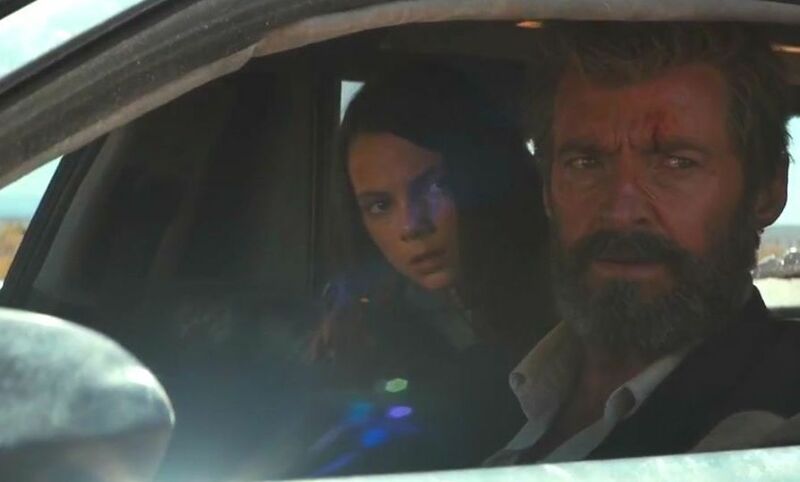 Logan seems to be inspired by Mark Millar and Steve McNiven's Old Man Logan, which focuses around a Logan who, now past his prime, undertakes one last fight adventure in the post-apocalyptic future. Logan is directed by James Mangold who is also the co-writer along with Scott Frank and Michael Green. Hugh Jackman yet again reprises the iconic character, which made him an international phenomenon, perhaps for the last time after having essayed it for nearly two decades. Patrick Stewart would reprise his role of Charles Xavier. As mentioned earlier, the second trailer of Logan is all about raw, relentless action that would certainly give the action enthusiasts the adrenaline rush that they crave for. The emotions are also running high and it usually works best for X-Men movies, for they are at their best when they are centered around the characters. The fans are obviously excited to see the special effects, plot intricacies, etc. but what they are really interested in is their beloved characters. As one would expect, Logan seems to have all the makings of a grand action spectacle. But it also seems to have a strong focus on Wolverine and the awesome X-23. And, of course, there is the beloved Professor X who is no longer his old refined self. Game on! The movie is set to release on March 3, 2017.